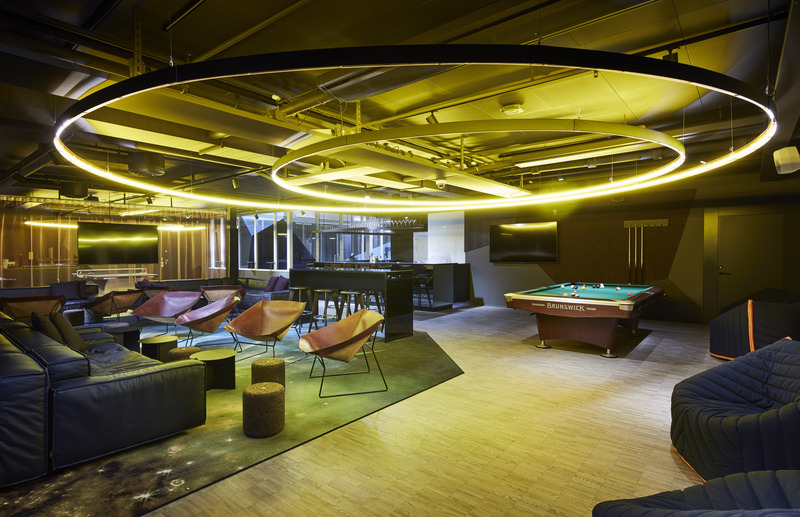 Create the most attractive and inspiring workplace for game developers from all over the world. 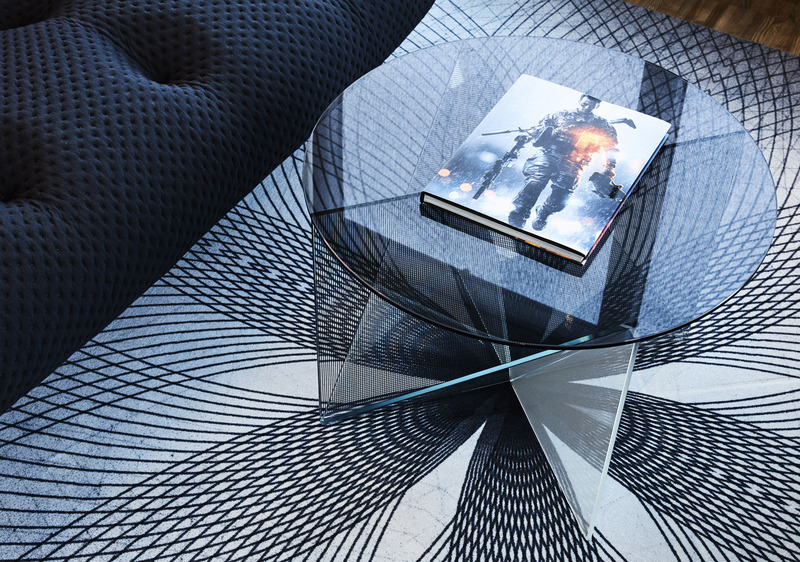 Refocus DICE’s brand – from the creative, playful upstart to a leading international game studio. Strengthen the possibility of internal innovation. 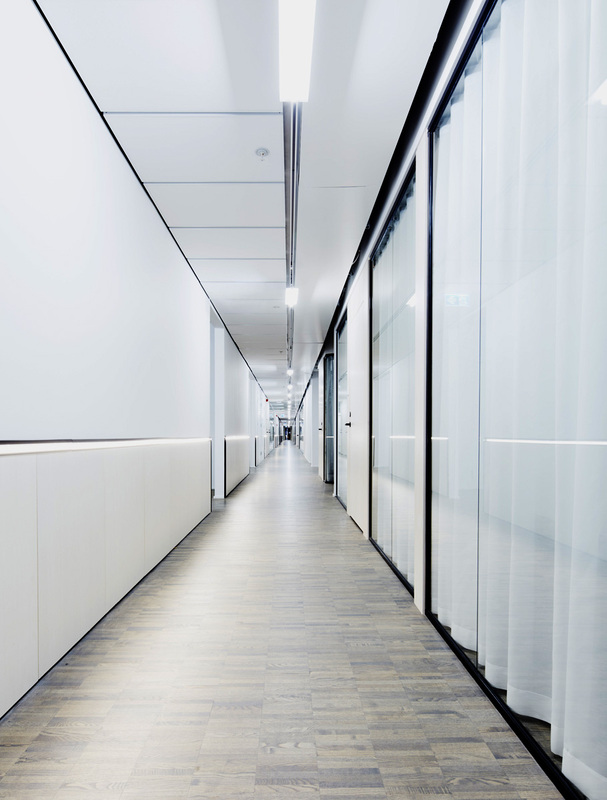 Organise and rationalise a very large office area (15.000 sqm). Several internal companies need to co-exist under one roof. Assist with the search for and evaluation of potential premises according to the industry’s high demands for sufficient ventilation, cooling, electricity, technical equipment and security. Offer strategic assistance with the agreement for the premises. Perform a strategic analysis with workshops, employee performance surveys and interviews to identify needs and challenges. In each room create a subtle, spatial experience that challenges conventions, benefits creativity and mirrors the brand’s strength. 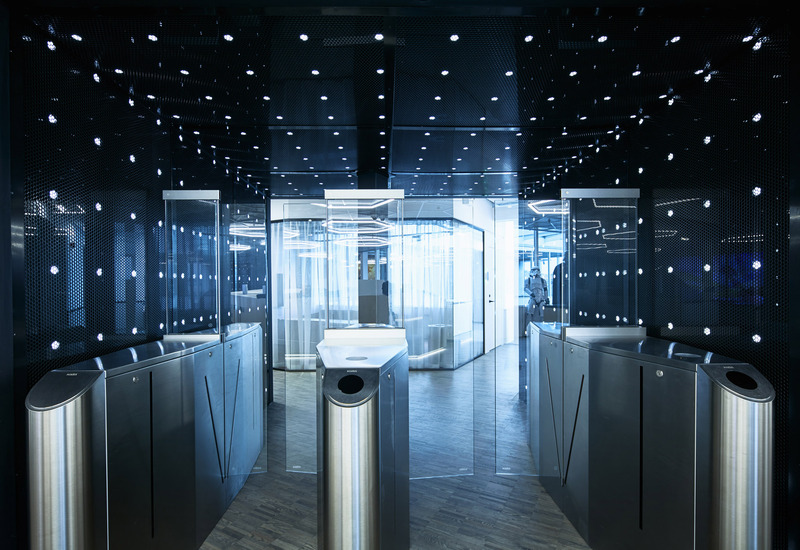 With the help of lighting, build an expectation of going into another reality, creating a desire to get into the heart of the company. 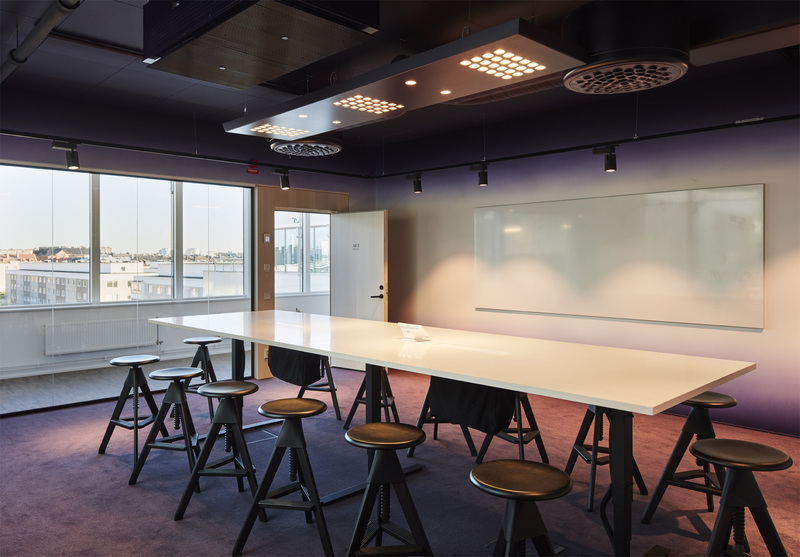 Optimise workspaces to make it easy for colleagues to remain focused on their work. 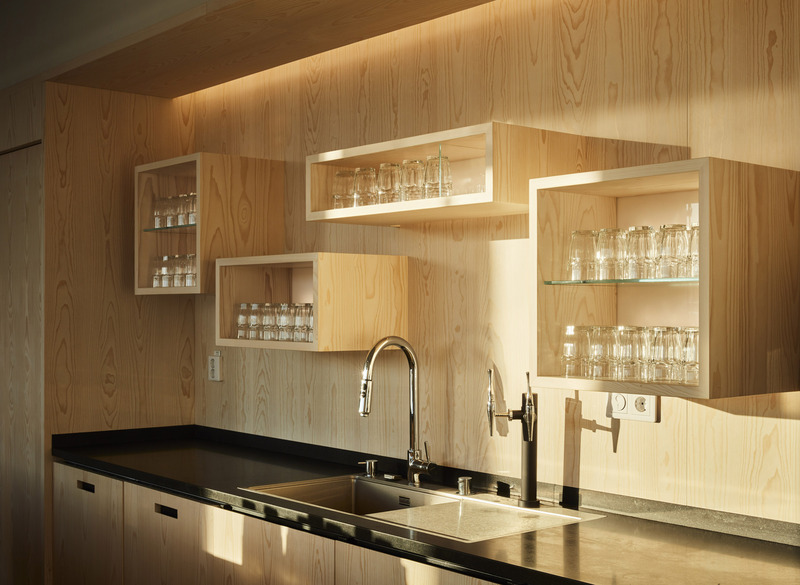 Create ample space for social interaction. Form an internal reference group who communicate and promote employee’s ideas and experiences during the entire project. 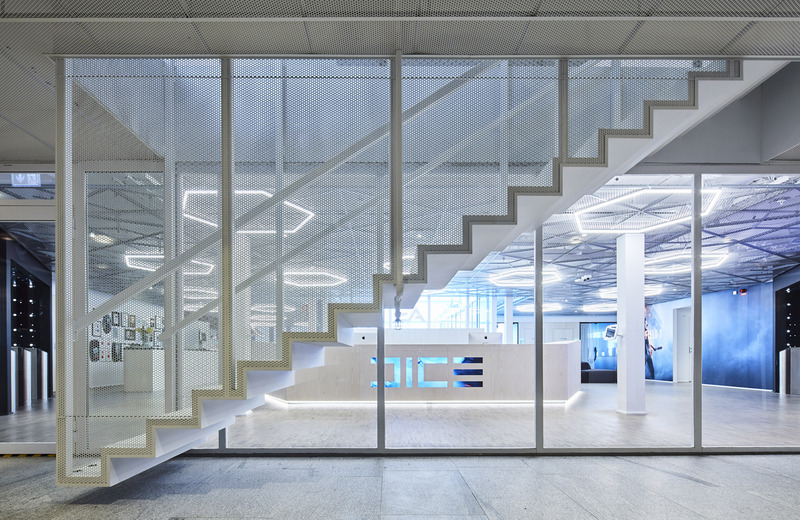 A world-class international gaming studio which strengthened DICE’s employer branding. 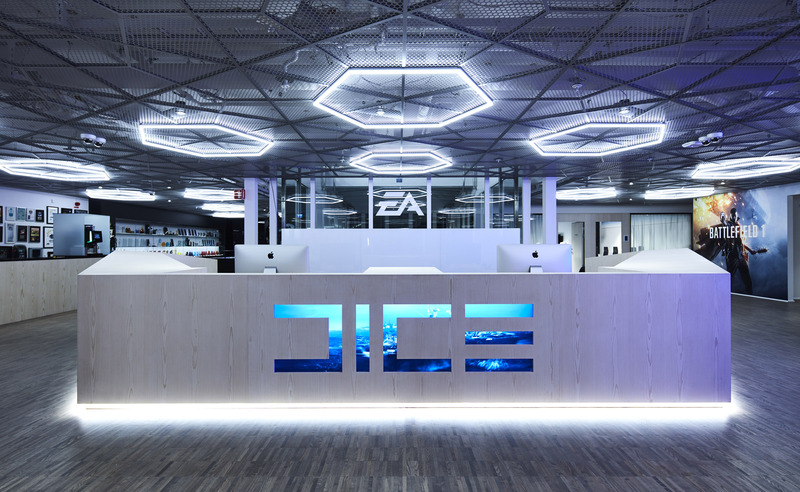 The office has become a hot topic in the gaming industry and has created hype about DICE as a workplace. 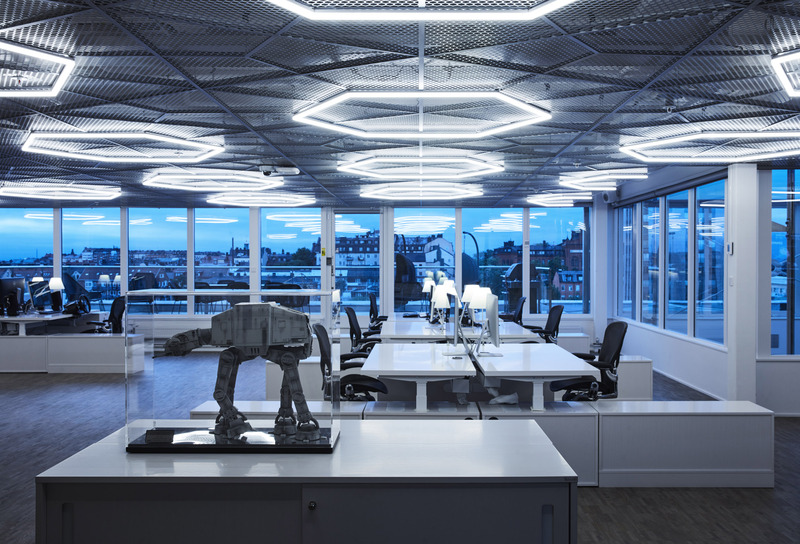 A creative workspace which promotes innovation, knowledge, participation and productivity. 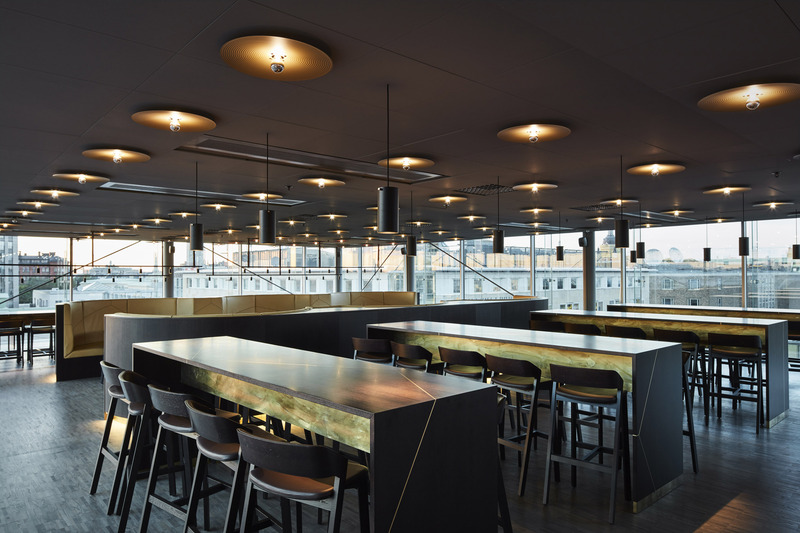 Very flexible office space – the entire office can be utilised to the max, whatever the size of the group. 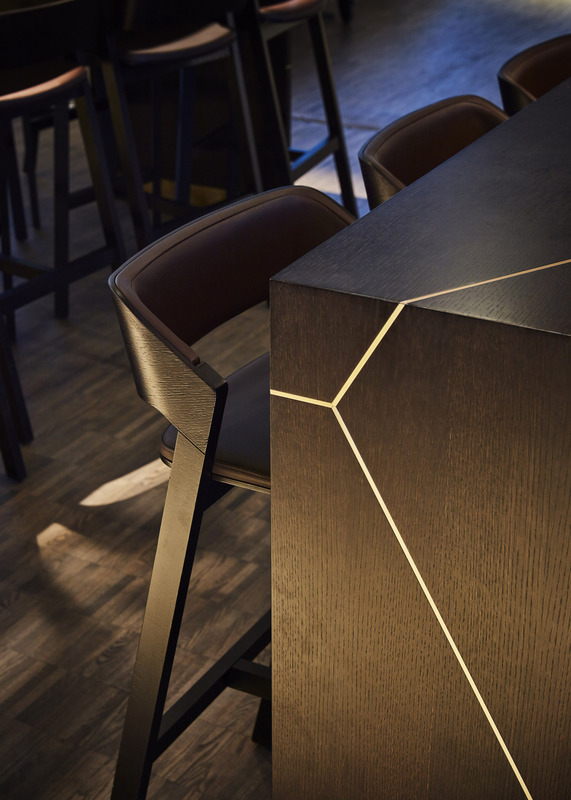 The bar has become an attractive meeting spot for staff and their friends. Increased internal efficiency and production rate. 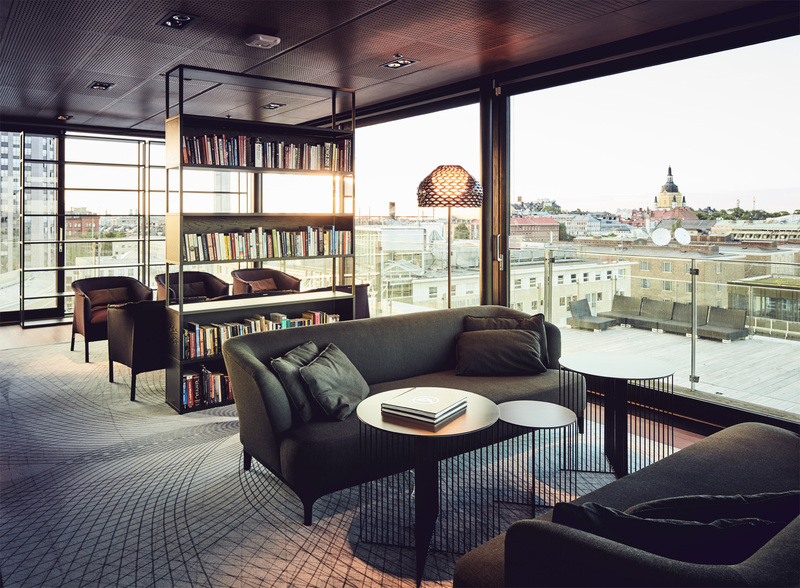 The project was awarded first place in the competition “Sweden’s best-designed office in 2016”.